Cats love it when they are outdoors. However, allowing them to stay outdoors alone may not be the best idea. The reason is that the birds and other wildlife in the neighborhood may be allergic and can also annoy your favorite pet. You can offer a taste of wild to your pet without having to risk the dangers that come with free roaming. You can build a cat house that is attached to your house and keeps your pet safe. With many materials to use when constructing a cat house, make sure you are keen and chose the one that makes you happy. 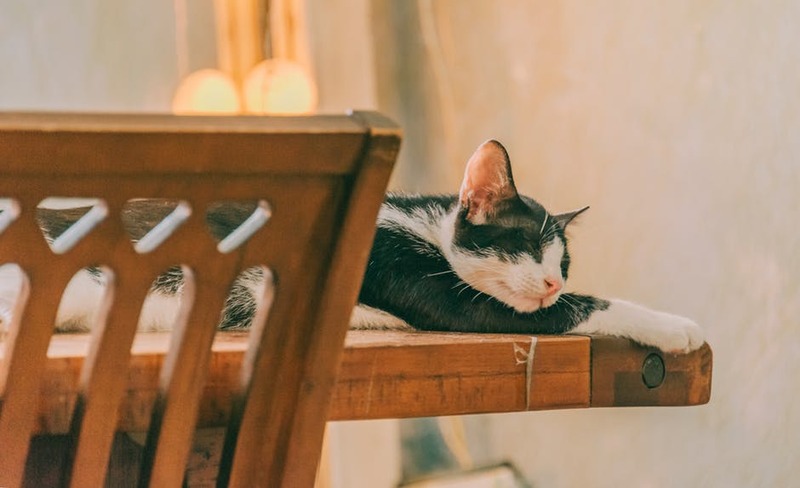 With wood being the best yet more comfortable material to make a pet’s house, this blog seeks to share tips on how to make a cat house out of wood. At the beginning stage, you need to put your cat’s needs in mind. Larger cats will need more space and activity than smaller cats. Also, your cat’s characteristic is a significant consideration as you are planning to build a pet house. If you have several cats, it obvious that every cat is different from the other and so you need to build ensuring that every cat gets an individual space. If your cat comes from a bigger breed or energetic cats like Oci-cat, then you need to have several climbing levels to make the cat’s stay in the den comfortable. With your cat on the mind, you will be able to come up with excellent cat house ideas and make a comfortable, enjoyable, and a safe dwelling place. Choose a site that offers plenty of space for your cat. Again, chose an outdoor site that is close to the building with no shrubs or trees in the way. You also need to decide whether your cat should gain entry and exit via the window or the door. As you decide on how to build the house, make sure that you include soil, concrete, and grass in the pet house. The reason is to make sure that during hotter months, the pet can lie in the grass or soil to cool them. 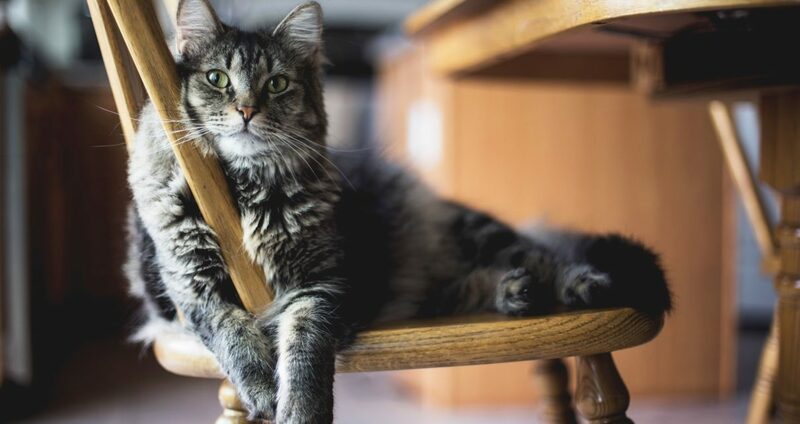 The number and size of the cats affect the space that you need, and if your cats do not get along, then it won’t be a good idea to have them in the same house. Instead, add an extra room for the other cat. To do this, all you need is to get the right cat house dimensions to come up with an ideal and practical house. Most cats love climbing up as they enjoy the view. For this reason, you need to choose a transparent roof to offer light and enable the cats to view birds in the sky. After getting all the necessary materials, pre-cut the panels, like a day before the construction begins. A cat house may measure an average of 38 inches long and 18 inches wide. These dimensions may seem small, but they are perfect for any cat. At this stage, you need to draw a sketch plan for the frame and measure the right dimensions when it comes to cutting and installation. It is not easy getting the fractions, but with full determination it is possible. 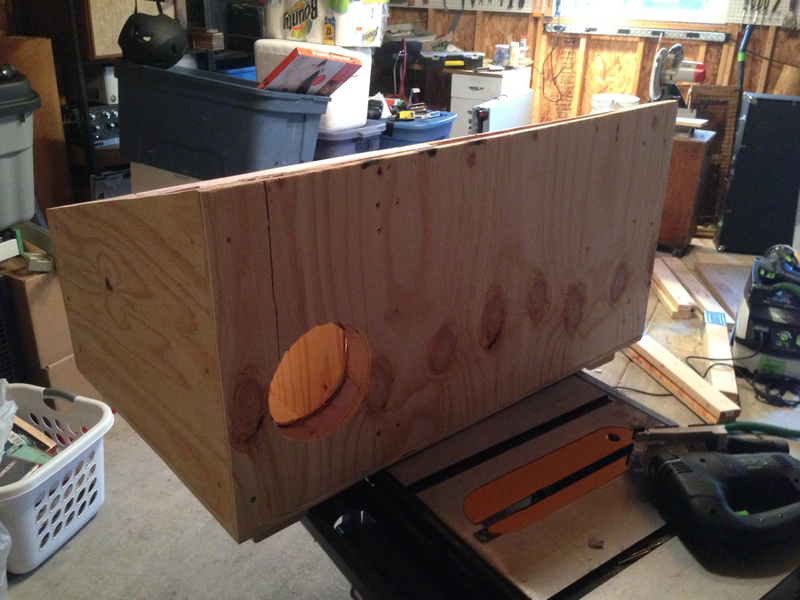 After framing the panels, trace the cat door and make a good cut out. After assembling the floor and the wall, add some small legs and sand all the edges to cut rough and sharp edges that might harm the pet. After that, you can paint your wooden cat house. Cats love a house with two doors to help them escape predators via one of the two. Cut 15 cm x 15cm door spaces on different sides. In case the house is not raised, cut the doorway 2cm above the ground. However, with our current structure, it is raised, and so you need to cut on the side with a ledge before it to help a cat jump up to the door. For the exit, cut it elsewhere with no ledge below to make sure that predators cannot access the house. If you want to add warmth to the house, you need to glue or staple the canvas cloth on the inner side of every doorway. Winter is just around the corner, and your cat needs as much warmth as possible by the time the cold months come. A wooden cat house may lack enough warmth without this step since insulation is crucial. Glue every wall with a thick insulation board that you can get from a home improvement store. Leave a 7.5 cm gap at the top of the wall and then put an extra piece of foam on the walls for roof insulation. In areas where winter is very extreme, you may decide to use Mylar instead since it reflects the pet’s body heat. Cutting the foam with a utility knife is possible. Finally, you can add some straw to help the cat make a nest as well as add extra heat. While most people love using hay, they need to understand that hay is not a straw, it is a wet food and with time, it may develop mold and in given condition, they can combust. For this reason, avoid hay and make sure you change straw once the winter is over. Your cat does not have to stay in the main house throughout winter simply because there is cold. With an ideal cat house, your feline will enjoy the outdoor view without having to worry about a thing. If you have a cat and you were wondering on the best way to come up with a perfect cat house, make good use of the above tips on how to make a cat house out of wood and keep your cat happy.